Sprint has released a new software update 1.28.651.3 for HTC 11 smartphone in the US. The new update brings latest Android security patches to the device. The Android security patch fixes Common Vulnerabilities and Exposures (CVE) in the open-source Android OS. In addition, the firmware update also includes minor bug fixes and improvements. Software update build 1.28.651.3 for HTC 11 will gradually release to everyone. You can also check manually for updates, go to Settings > About device > System update. Last month, Google released its latest Android Oreo 8.0 OS. It brings Picture In Picture mode feature, snooze notifications, revamped settings and other things. 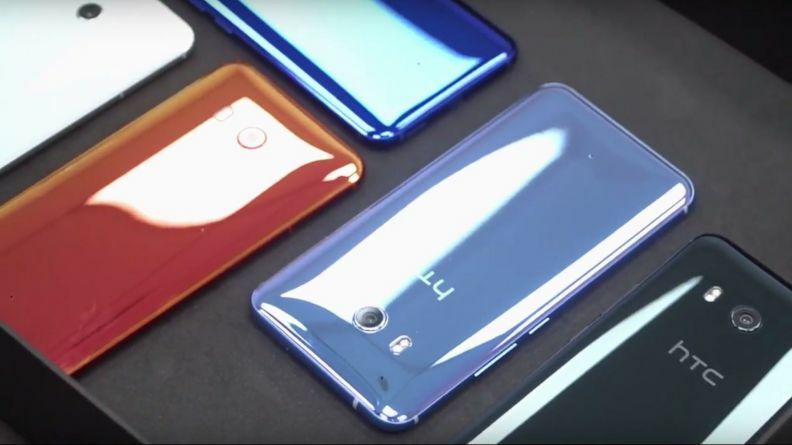 HTC U11, U Ultra and HTC 10 will receive the Android Oreo update.